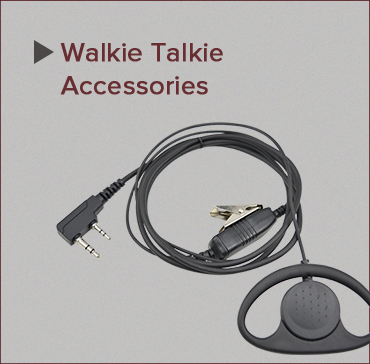 Professional OEM & ODM Walkie talkie supplier Tesunho Electronics is a professional wireless telecommunication equipment supplier. It embraces 12 professional engineers, including Hardware Engineer, RF Engineer, Android system Engineers,Embedded Engineers. It can launch 10 new models every 14 months. It embraces 3,000sqm factory. 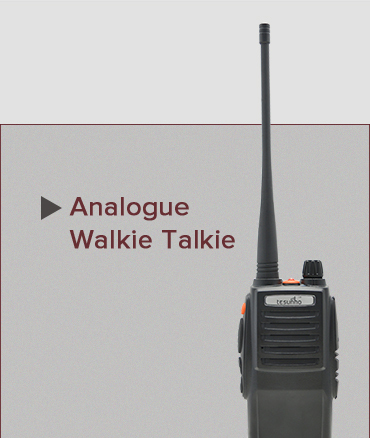 It can produce 15,000pcs analog two way radios or 6,000 WCDMA two way radios per month. 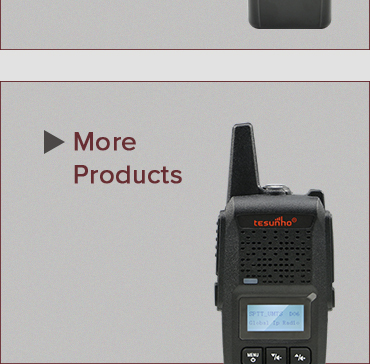 In 2006, it started its domestic two way radio design service. 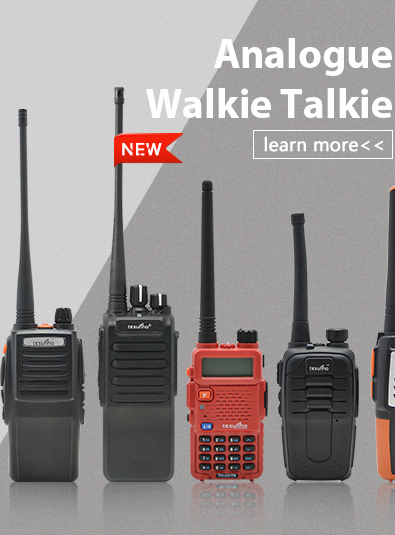 It is specialized in analog two way radio Research and Development. 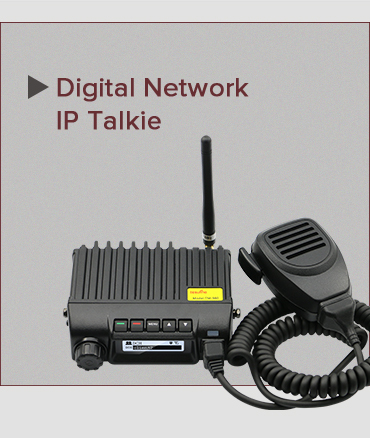 In 2014, it designed Network IP two way radio (CDMA version) based on the fulfillment of the cellular network distribution. 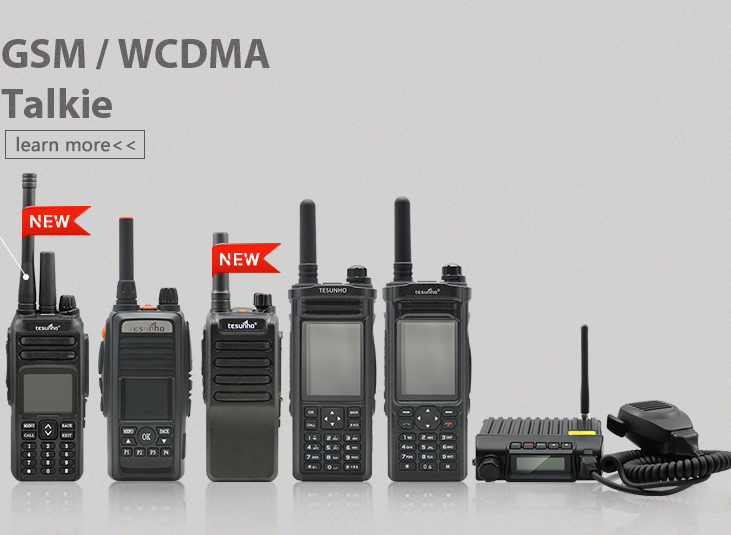 In 2015, it launched the first WCDMA IP two way radio. 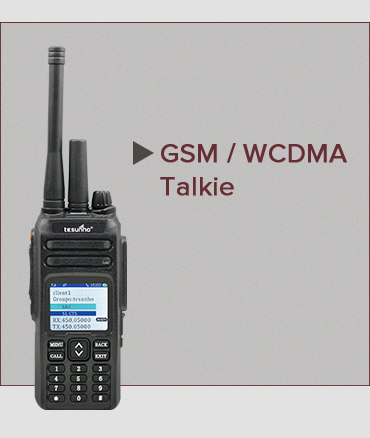 The WCDMA Serial have module version and Android wifi two way radio version. In 14 months, it got 10 ready-made WCDMA models, 17 new OEM partners in 25 countries and areas, four models already got CE/FCC/RCM certificates or test reports. 2016 is not only a year for Tesunho to launch new models for different tastes. 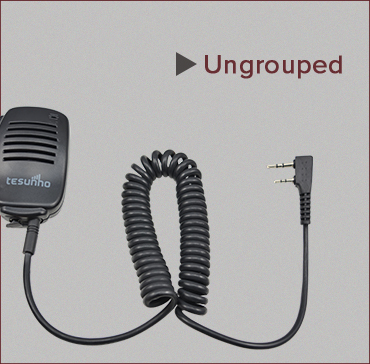 It is also a year focusing on improving WCDMA radios' reliability and stability to meet more friendly user experience. It is also a year to research and develop new technology, like dual mode and LTE version. It had finished the field testing of the two new technologies.